Port Everglades has announced plans to expand its current cruise terminal 4 which will begin this Spring. Terminal 4 will be upgraded and improved to bring a modern new facility to the port. The modernization is set to be completed in time for the 2015 cruise season. Work will begin in mid March 2014 but it;s not just the terminal which will be improved. The Slip 2 will be extended by 250 feet which will make the total length 1,150 feet. The berth will be able to accommodate larger vessels docking at the terminal in Port Everglades and will be completed by the end of 2016. The project will cost $24 Million and will be a welcomed well within the cruise industry because of its importance in being one of the busiest cruise ports in the world. 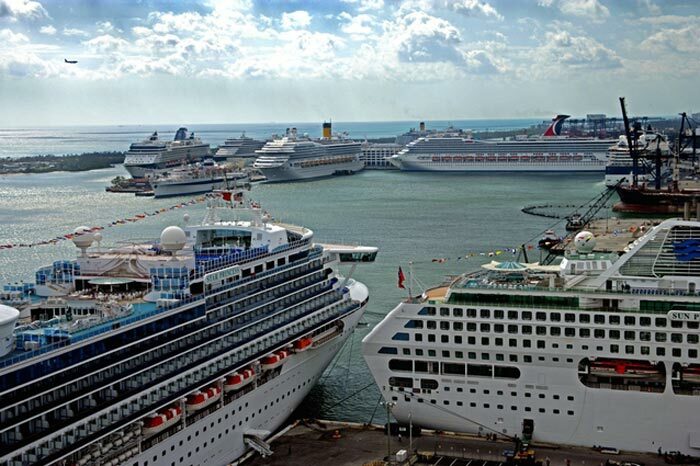 Port Everglades is expecting almost 4 million passengers in 2014!